In fact, the earliest barbecues were made by iron-plated ones. At that time, people used one-end sharpened bicycle spokes as a barbecue stick , which was relatively expensive and needed to be recycled. Especially the take-away package , the barbecue stall owner will pick up the meat on the skewer and put it in a small paper bag to take it away. Later, with the popularity of disposable products began , the one-time barbecue stick was applied to the barbecue industry. The cost was low. When the food was packaged, it could be taken away by the guests, and it is only used once without cleaning every time. It also gives the guest a feeling of hygiene from the hint of the heart (although the sanitary chopsticks are not necessarily hygienic). 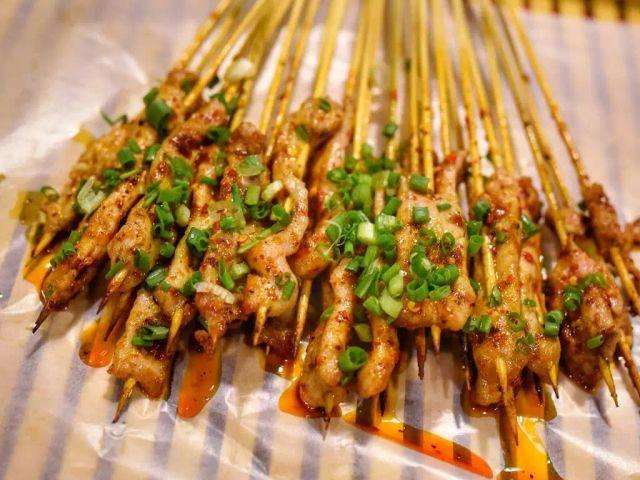 There are many limitations to the bamboo barbecue sticks .Because the bamboo stick is not resistant to long-term high temperature, it is easy to be baked (folded). As a novice, the sticks will be often broken when learning to barbecue. For ingredients that need to be baked for a long time, such as sheep’s kidney, chicken, pork, and mushroom, you need a stainless steel barbecue. This is why there are two types for barbecue . Tip: When using bamboo sticks, it is often tied to the burr of the bamboo stick. Here is a small trick, which is to make the bamboo stick with ginger water for a while, and the burr will shrink when it encounters water. 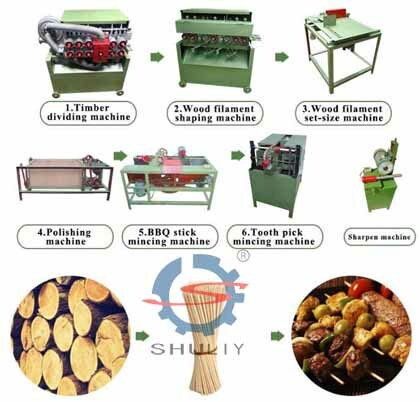 Next Next post: Where to By Toothpick Making Machine ?